Alban Joseph Riley was born on 8 June 1844 at Balmain, Sydney, son of Alban Joseph Riley of Liverpool, a soft goods merchant, and his wife Juliana, née Lyons. On 4 October 1870 he married Eleanor Harriet (d.1922), the second daughter of William and Hannah Birkenhead, at Sydney. He died on 24 July 1914 at Burwood, survived by five sons and five daughters, and was buried in the Anglican section of Rookwood Cemetery. Alban Riley was educated at a private school in Maitland before attending logic and Greek classes at the School of Arts in Sydney. He was apprenticed in 1859 to Farmer & Co, drapers in Sydney and Goulburn, and, with his brother Philip opened drapery shops at Bathurst and in 1874 at Maitland. Riley was active in the Drapers Early Closing Association and an organiser of the Saturday half-holiday. In 1878 he visited India, Palestine, Europe and England. He established an export drapery business, AJ Riley & Co, with branches in London, Paris and Sydney. In 1893 he became bankrupt but was alleged to have continued trading and obtaining credit. His private residence was Tullona, Gloucester Avenue, Burwood. Riley was a magistrate in 1883. He was a New South Wales commissioner for the Adelaide Jubilee International Exhibition in 1887 and was appointed Special Commissioner to organise the State’s Centenary Celebrations of 1888. In the 1880s Riley was on the Committee of the School of Arts, and served as a Director of the Sydney Hospital and the Benevolent Asylum. 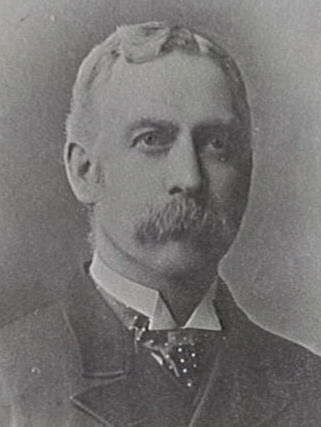 Riley was elected as a free trader to the Legislative Assembly for South Sydney from 5 February 1877 to 19 January 1889. He was appointed to the Legislative Council on 19 May 1891 but was forced to resign due to insolvency on 16 November 1893. 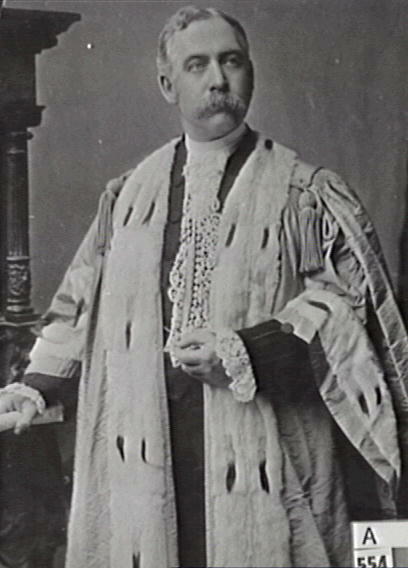 Riley was an Alderman in the Burwood Municipal Council in 1884. 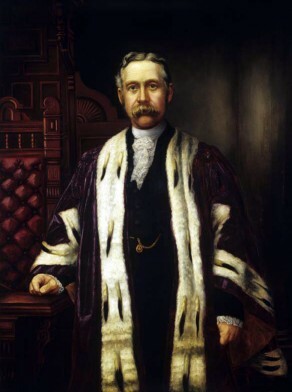 He was Alderman for Cook Ward, 1 December 1885 to 30 November 1891, and served as Mayor in 1887. Martha Rutledge, ‘Riley, Alban Joseph (1844–1914)’, Australian Dictionary of Biography, National Centre of Biography, Australian National University, http://adb.anu.edu.au/biography/riley-alban-joseph-4479/text7313, accessed 5 December 2012.